In line with our continued company expansion we are seeking an experienced Service Technician to join the friendly, hard working and progressive team in our busy workshop. The successful applicant will need relevant agricultural engineering experience and must be able to demonstrate the ability to be a team player as well as being able to work on their own initiative. They will be hard working, self motivated with good interpersonal skills, will have an eye for detail and be computer literate. Duties will include servicing, maintaining and repairing agricultural equipment to a consistently high standard , installing machinery on site and related duties as required. Driving licence essential as work on farm/site is part of the role. We are available on the telephone 6 days a week. Get in touch via 01455 209300 today. Sharnford Tractors Ltd was established in March 1986, initially to offer a repair service to farmers and contractors in the surrounding villages, but it soon became apparent that there was an opportunity to expand, as the founders were approached by many machinery manufacturers eager for them to promote their products. 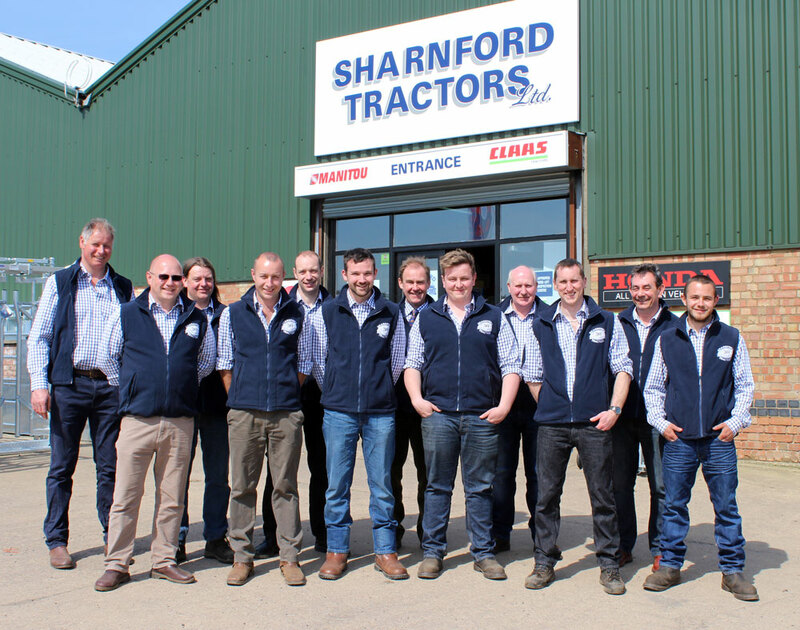 Copyright © 2018 Sharnford Tractors. All Rights Reserved.